Is Barcode Scanner going to be Replaced ? 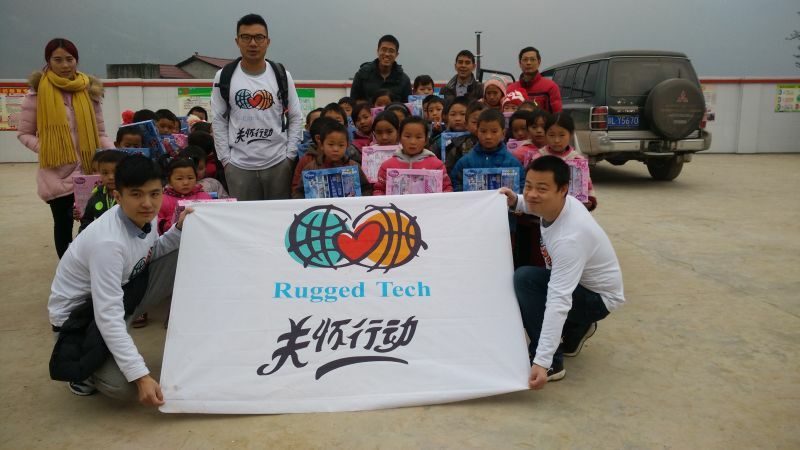 Shenzhen, January 20, 2016: Rugged Tech,a rugged phone and tablet provider from Shenzhen, China donated school supplies to students in Boxiang Village, Sichuan Province, China. The intent was to not only brighten the day of a child but to provide learning tools. 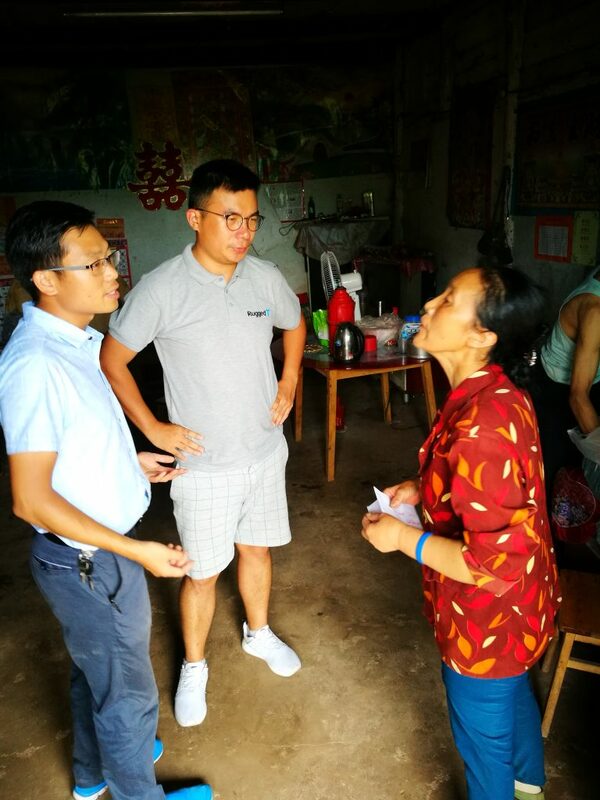 “All the kids are living on under 2 dollars per day and gaining education is the only way for them to advance out of the poverty circle: said Shuai, the head of the Boxiang Village. 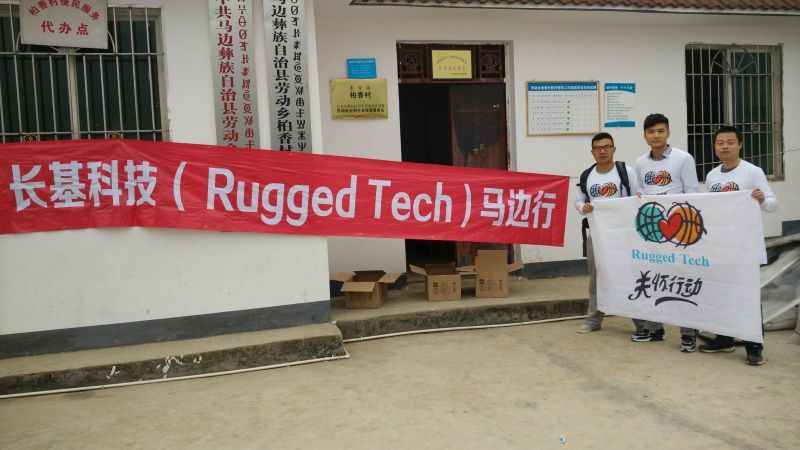 When Rugged Tech visited their campus and classrooms it was noticed that many large companies such as Haier Electronics donated some computer for teaching while the students were using decrepit stationary products. “After observing this, Rugged Tech staff immediately decided to purchase quality paper and writing instruments” said Holiday Song, CEO of Rugged Tech. “Not only were the children thrilled but Rugged Tech Employees felt great for rewarding the children”. “We are a small company but strongly felt taking social responsibility and helping the children” Song continued. This a one- time donation but Rugged Tech will continue to donate next year. “After the visit to the school the Rugged Tech board has decided to donate $.0.5 for every rugged phone and tablet sold in 2016. 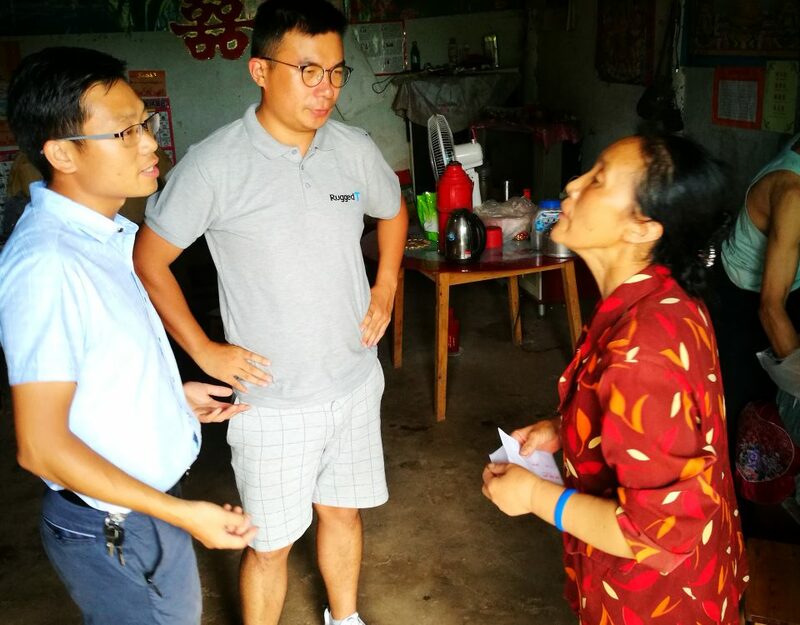 The money will help more children in Boxiang Village a better foundation in education”. “Children are our future industry leaders so any help Rugged Tech can provide will be worth it”, conclude Song.